Research shows indoor tanning increases the risk of melanoma by 75%. Everyone can get skin cancer, regardless of skin tone, although it is more common in those with light skin. Living in a sunny area can also increase the risk, even if you haven’t lived in that area for years. 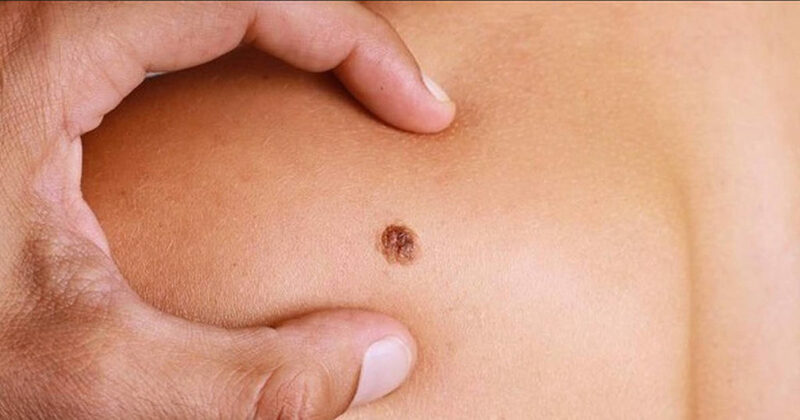 Having a lot of moles (especially atypical or dysplastic) increases the risk, as does getting a bad sunburn, especially if you have trouble tanning. If you’ve had it before, or have a family member that has it, this increases the risk. Medications or diseases which impair immune function or lots of x-ray treatments contribute. Exposure to chemicals such as arsenic, coal, or industrial tar, as well as chewing and smoking tobacco will all contribute to the risk of skin cancer.